What is Art Deco.. ? Why Art Deco.. ? This Napier Art Deco Tour takes in all the Art Deco highlights of this unique City and Suburbs. 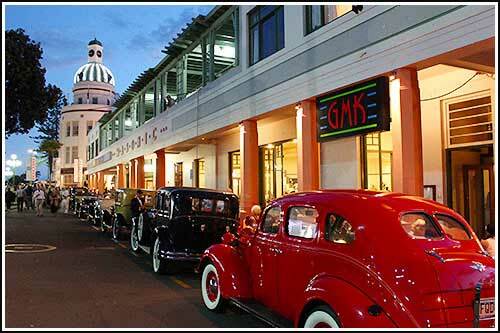 Maybe plan your evening while you drive through the main streets ? 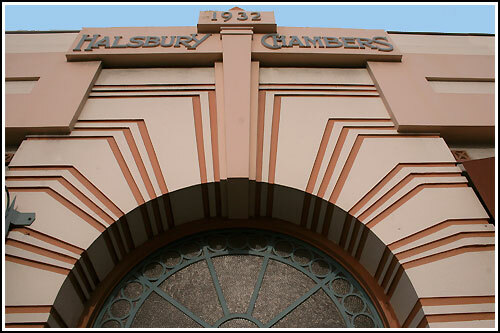 Take a drive through a 1930 - 1940's Art Deco Housing Estate located in the suburbs. 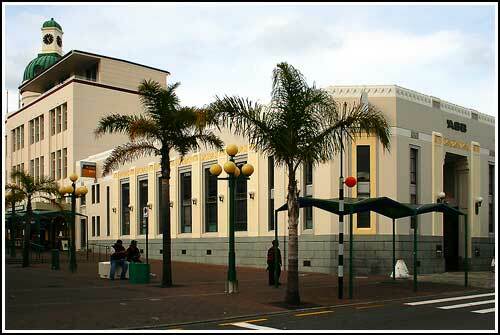 Napier is world famous as Art Deco Napier discover why ... ? 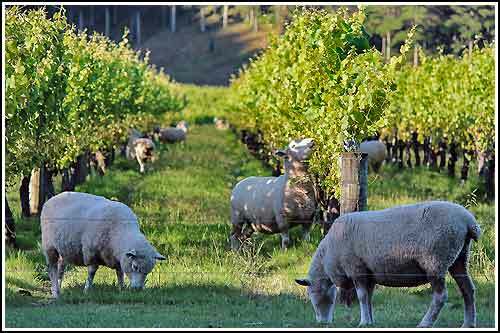 A visit the birthplace of New Zealand's Wines. The Mission Estate Winery is in a magnificent setting and a great place to visit and learn the unique history dating back to 1836. This stop is really is worth a photo or 2 on the day. 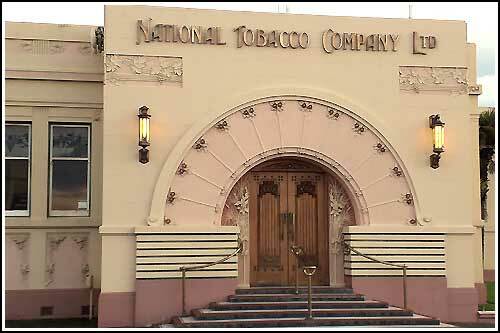 No tour of Napier would be complete without discovering the Art Deco Napier has to offer. Lots of photo opportunities on our tours to preserve your memories of your visit to Napier. 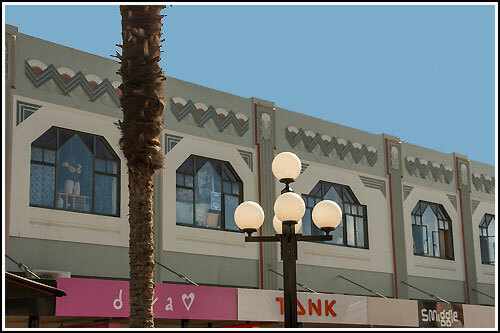 Napier is known as the Art Deco Capital of the World. 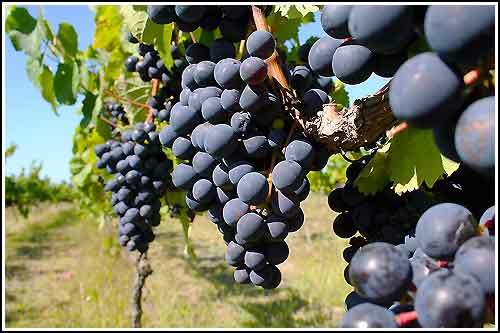 It is also world famous for being the largest Red Wine growing district in New Zealand. This tour covers all this and more. 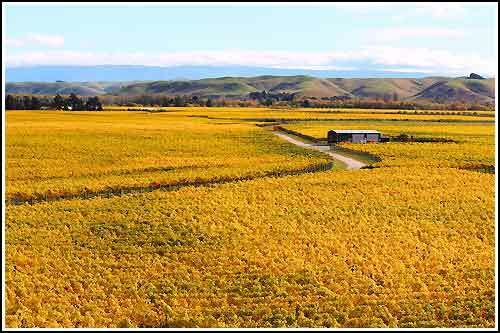 In simple terms, the Napier scenic tour has all the features of the Napier Whirlwind Tour, plus the very popular Wine tasting and a working Winery tour followed by the Winery Museum tour. 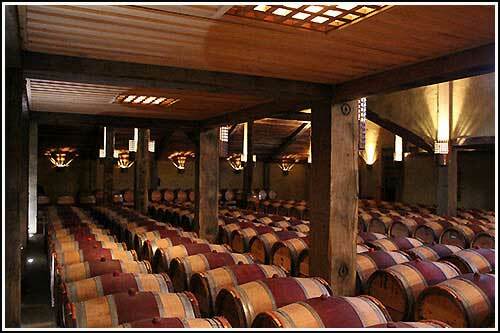 Take a Winery Tour around this working Winery and learn and see the Wine making processes. Go inside underground tanks where there is a Wine Museum set up inside - these were once the Fermentation Tanks for the Winery. 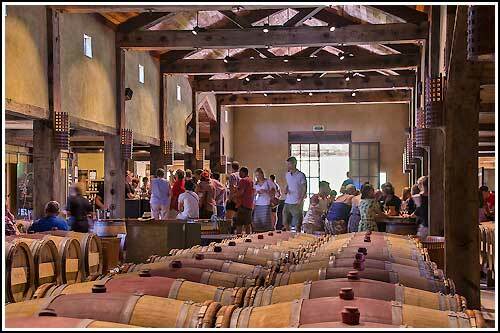 Many photo opportunities, within the Winery and generally across the tour on the day. 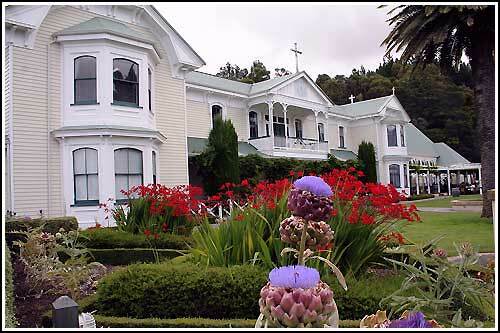 You will also visit a lookout over the world famous Napier Art Deco City and across to Cape Kidnappers. This lookout is where larger coaches can't visit. 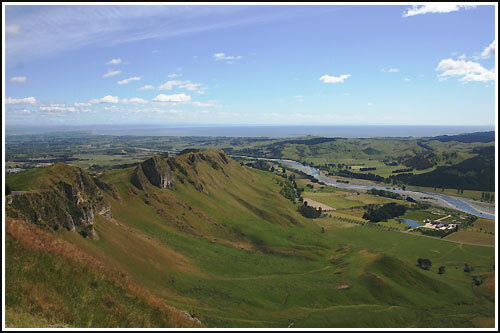 The Hawkes Bay Scenic Tour is a day tour and takes in all that the Napier Scenic Tour offers, plus a drive through some spectacular rural scenery. 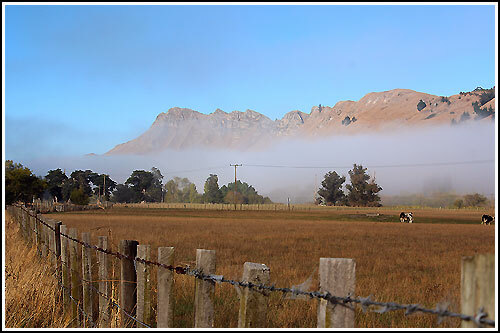 The tour takes you through Sheep, Cattle and Deer farming areas. Orchards, Vineyards and spectacular River Valley views. The tour delivers you to the highest drivable lookout in the region for a specacular 360 degree view of the region. 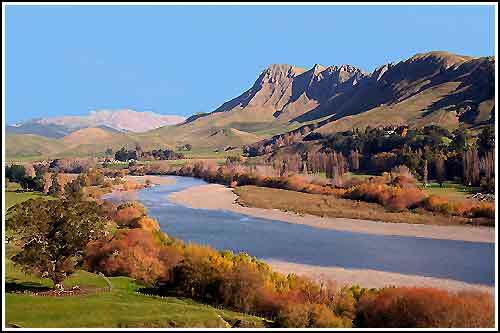 At this stage, you will head back towards Napier via the sister City of Hastings. 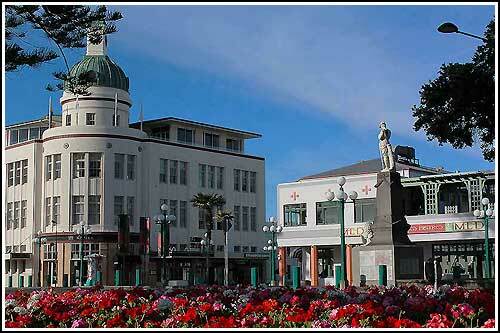 Hastings, like Napier has a lot of Art Deco and Spanish Mission architecture within the City Centre. You will then head back towards Napier to visit a Chocolate Factory where they have a cafe ( a rural setting) for a lunch stop (at your cost). After this break, you will then continue to Napier and the Winery for a working Winery Tour as outlined in the Napier Scenic Tour to the left. 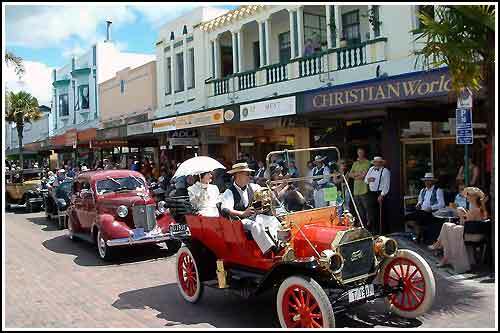 No tour of Napier can be without a briefing to cover the short history and why Napier is considered the Art Deco Capital of the World, all this and much more is covered on this tour. We both enjoyed the tour very much. The highlight of our holiday. We not only got to taste and buy some very nice wines but to also learn a lot of history of the area and the Art Deco. We wanted to thank you both so much for making our stay in Napier, such a lovely experience. In particular we want to thank Maggie for the tour, she was brilliant. Maggie's in depth knowledge of the wine, history and the day to day life of Napier was both natural and engaging.